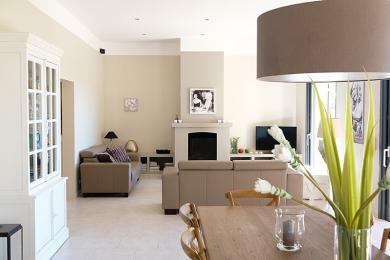 Luxury holiday villas in Lorgues. 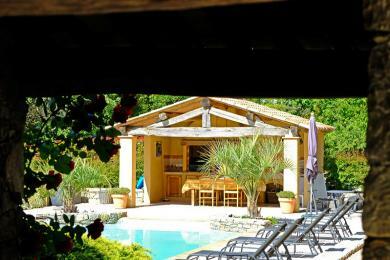 Spacious detached villa with private pool at Lorgues, Provence. 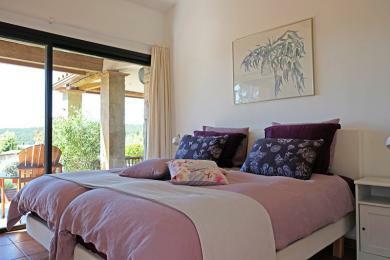 Located on private grounds of ​​4000 m2. Lots of space for children to play around. There is a “Jeu de Boules” court and a poolhouse. Sleeps up to 8 guests. 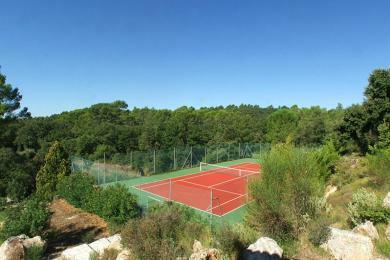 Luxury family villa with both private pool and tennis court near Lorgues, Provence. 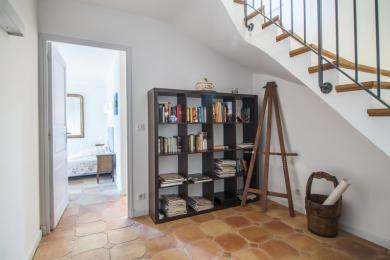 Close to the lively and popular market town Lorgues. Sleeps 8 guests. 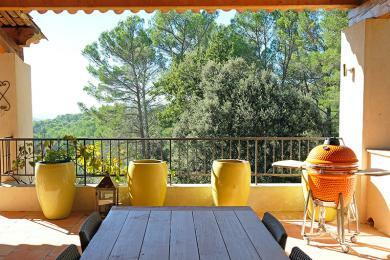 Comfortable villa with private pool near Lorgues, Provence. The extent of accommodation make it a good choice for two families. The villa sleeps 8 guests. The moment you enter the villa you can’t help but notice the……silence. There is not a sound other than the music coming from the Sonos audio system. 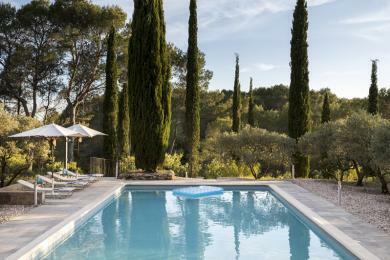 A true luxury hide out in the woods of Saint Antonin du Var, Provence. Looking at the interior you might think you are in a trendy loft somewhere in Brooklyn, New York rather then in the South of France. Sleeps 4 guests. Luxury villa with private pool in Lorgues, Provence. 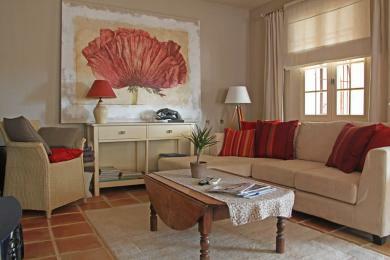 All rooms are furnished in an elegant traditional style. 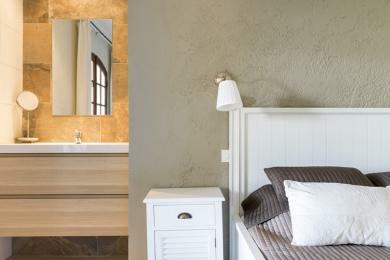 There is a homelyfeel to this tranquil villa. Situated on 4500m2 private grounds. The villa sleeps 6 guests. 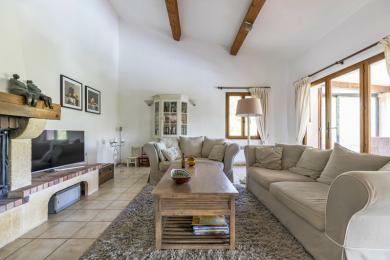 Spacious Provençal holiday home with private pool in the surroundings of the popular Lorgues in Provence. Quietly situated in hilly and wooded surroundings. 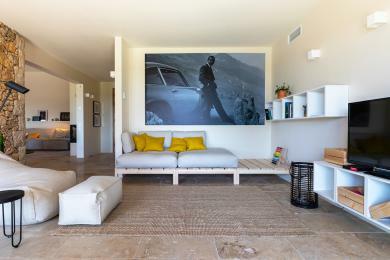 The layout of the bedrooms makes this villa well suited for families with children. 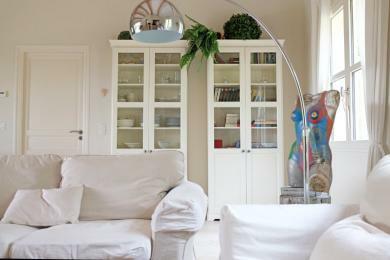 The villa sleeps up to 6 adults and 4 children. 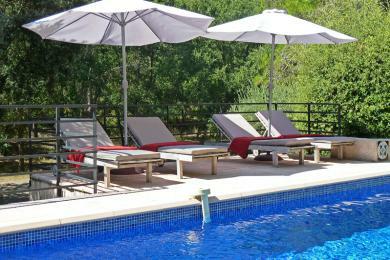 Spacious luxury villa with private pool in Lorgues, Provence. 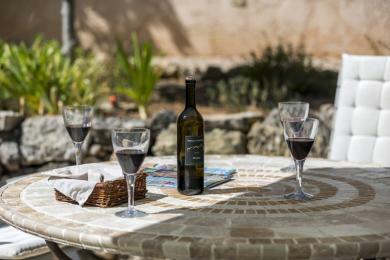 Located in a green environment near the picturesque village of Lorgues. From the terrace you have a beautiful view over the valley and the village. 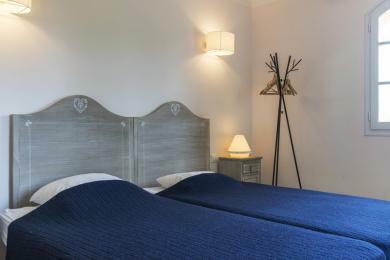 The villa sleeps up to 6 guests. 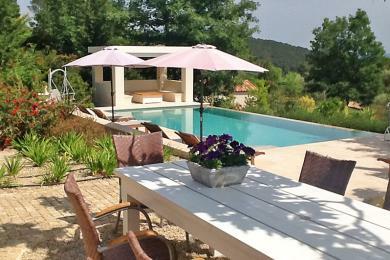 Comfortable holiday home with private pool near Lorgues village, Provence. The lay out of accommodation make this house a good choice for larger families. Sleeps up to 8 guests. Luxury detached villa with private pool in Lorgues, Provence. Tastefully and modernly furnished. Quietly situated in a wooded area. The entire villa is air-conditioned. The villa sleeps 8 adults and 2 children. Country side villa with private pool near Lorgues, Provence. 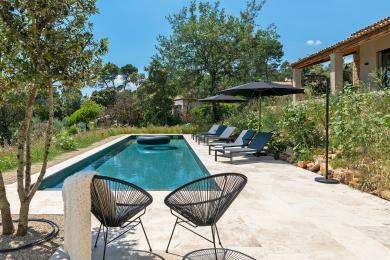 Set between woodlands and rolling vineyards the villa offers a rustic hideaway in the Provence. 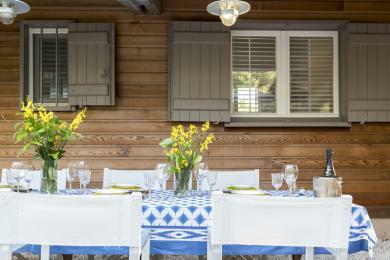 The pool house has a comfortable dining area and summer kitchen. This villa sleeps 8 guests.